Hey everyone! How are we all? Firstly, I would like to send a big thank you to the lovely Maeve Jarret for nominating me for this. She is so sweet and is a blogger and a youtuber. You can see her blog HERE and she has also recently started her own Youtube channel HERE. 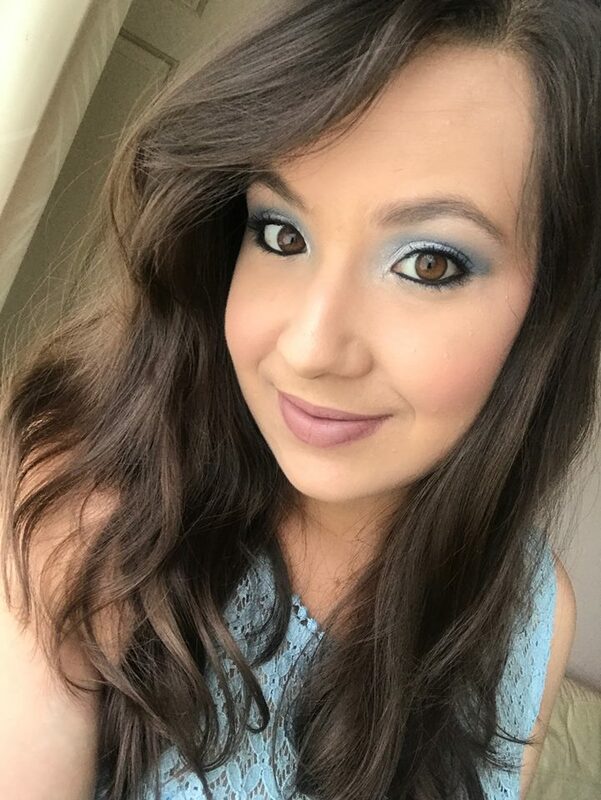 I’m super excited to meet her soon next time I come down to London to see her and our other bloggers girls that I have met from past blogger events. Tag posts like this are always such a fun way to get to know other bloggers and more about themselves personally. 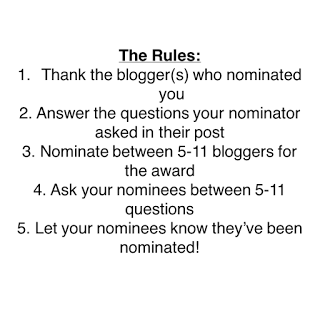 If you haven’t heard about The Liebster Awards, it’s basically a way to discover new blogs and share other blogs that you’re currently enjoying. By doing this you can tag other blogs to also do this tag and get to know them more. 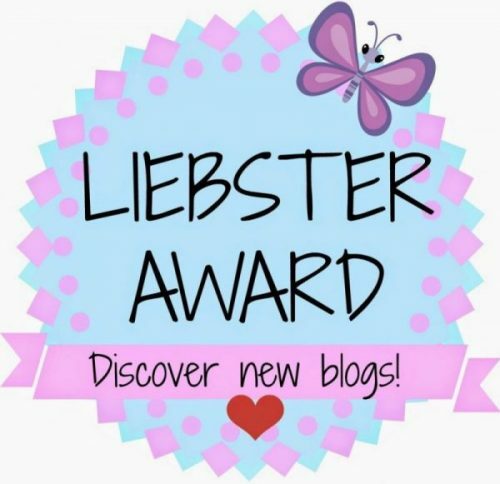 I copied this specific Liebster Award logo from this blog HERE and here you can find out more information on the Liebster award if you’re new to it and you can also copy one of many different designs of the logo to use for your post. This is the second time I am doing this tag, you can see my first one HERE . 1 – What is your go to piece of clothing? I’m really not that fasionable, even though I do want to try and change my style sometimes. But my go to piece would be a pair of jeans. I know it’s such a general thing, but you can’t go wrong with a pair of skinny jeans! 2 – Favourite type of shoe (flats, heels, wedges, trainers etc)? Depends on the outfit, but most likely flats or sandals. 3 – Why did you start your blog? If not a blog, your Youtube channel? I started my blog because I started to get a great passion and obsession with makeup products and I was starting to grow a collection. So I thought to myself, I might as well start writing about it. Atleast then I won’t feel that bad when buying more. I also love taking photos so this ties in so well together. One day me and my sister cousin were discussing our interests in beauty and thought about starting our own blogs so we both thought of names together (although the name for my blog has changed since then) for our blogs and here we are today, 5 years on. 4 – Favourite city in the world? I think I have yet to visit my favourite city. There’s so many cities I want to see. But I would say my favourite city would have to be my home town, Cape Town, South Africa because I was born and raised there. Second place would be Madeira, where my family is from. It’s so beautiful there, everywhere you go there is a beautiful view to see. 5 – What fake tan do you use? I don’t think I have ever used fake tan, so I don’t have a favourite. 2. At around what age did you start wearing makeup? 3. What’s your favourite makeup brand and why? 4. If you could choose 1 eyeshadow palette to take with you on holiday, which one would it be? 5. What’s the last song that you listened to? 6. Favourite movie that’s your guilty pleasure? 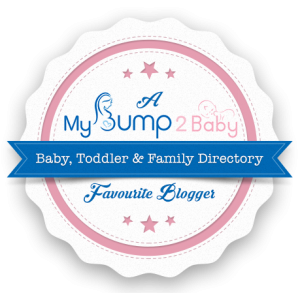 Please do let me know when your tag goes live because I would love to read your answers!